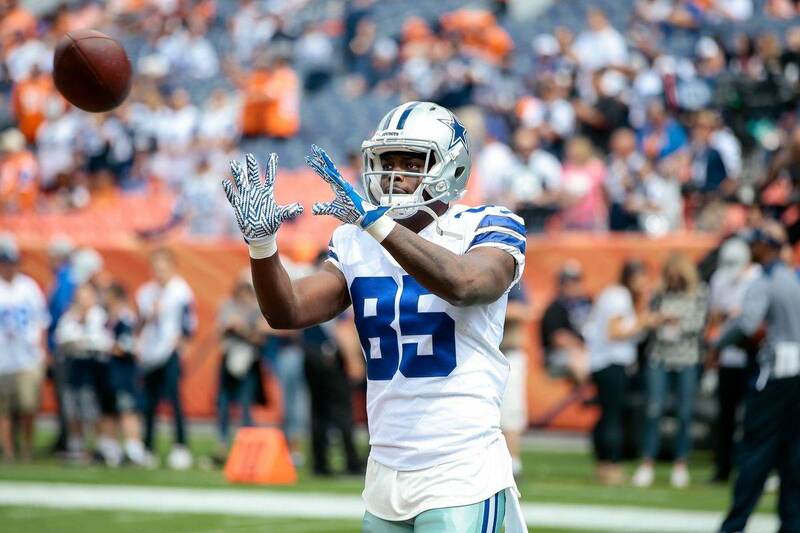 For the second straight week, the Dallas Cowboys will go into a game with a new look at the wide receiver position. 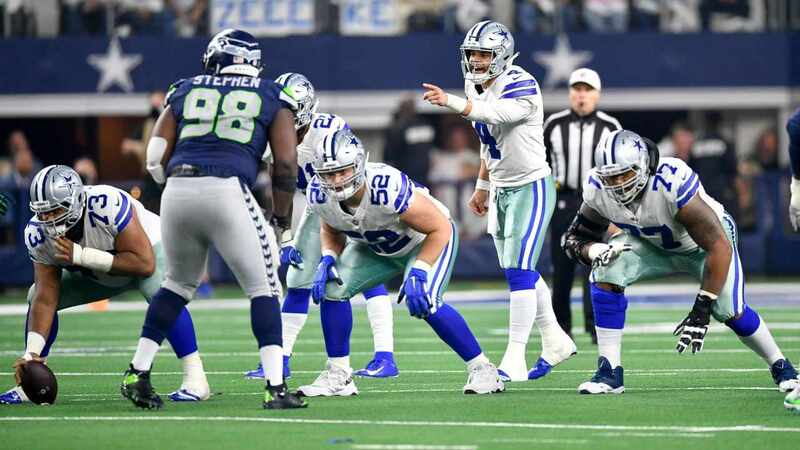 Such a rotation was expected when the team moved on from Dez Bryant this offseason, who also found a job this week with the New Orleans Saints. Debuting Amari Cooper as their new star on the outside Monday night, the Cowboys will add Noah Brown and Lance Lenoir to their WR corps in Philadelphia on Sunday. Brown began practicing with the team for the first time since training camp last week. The Cowboys had to make a decision within three weeks on his roster status for the rest of the season, choosing now to activate the second-year draft pick. Brown is a trusted blocker on the outside that has a year in this offense under his belt. 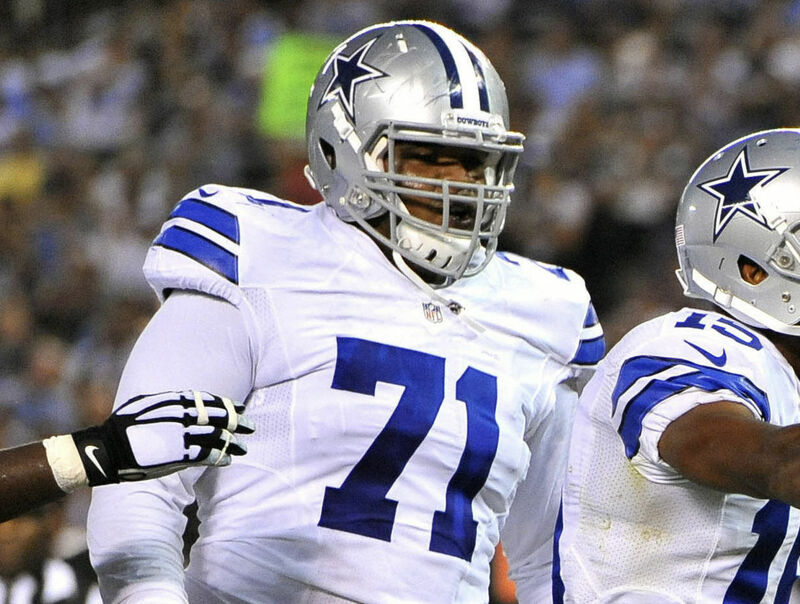 Though he wasn't used much as a rookie, it's clear that the Cowboys envision Brown being a part of their future, releasing this year's FA signing Deonte Thompson in favor of both him and Lance Lenoir. Thompson caught just 14 passes in Dallas, injured against the Titans as he conceded the jet sweep role in the Cowboys offense to Cornerback Jourdan Lewis for the second straight week. Lenoir earns his shot after a year with the Cowboys himself, albeit off the practice squad. The UDFA out of Western Illinois has been a fan-favorite since arriving in Oxnard and making plays. Lenoir's toughness as a receiver that can stretch the field and high point the ball against contact is something the Cowboys have had a need for all season, not finding a spot for Lance until now. Treston Decoud is the other player cut from the Cowboys roster to make room for both receivers. The defensive back was active for his only game with the Cowboys against the Titans, signed to the practice squad in September. Coming off a loss in which Cole Beasley was targeted just four times and Ezekiel Elliott carried 17 times, the Cowboys may need to focus on getting their established play makers more involved this week to have a chance on the road. 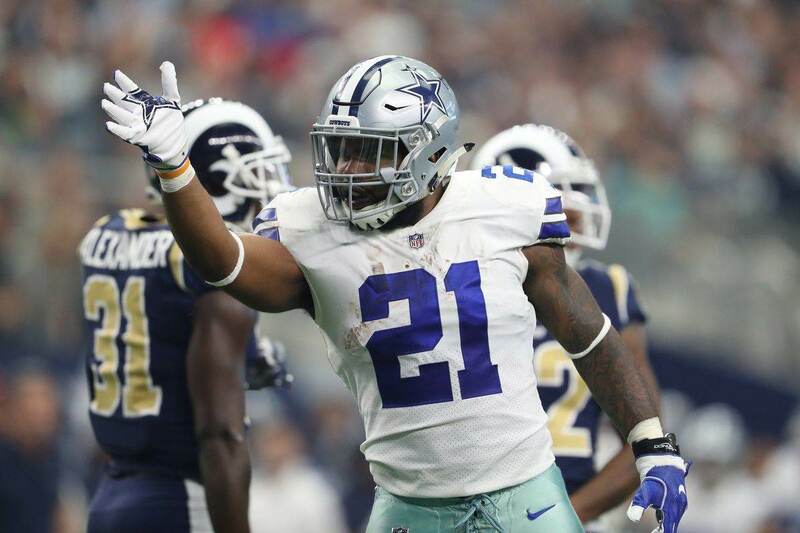 This may limit the immediate impact that both Brown and Lenoir could make, but at 0-4 in road contests this season, the Cowboys are desperate for any signs of life in an NFC East that remains for-the-taking. Tell us what you think about "Cowboys Activate WRs Noah Brown, Lance Lenoir, Release Thompson and Decoud" in the comments below. You can also email me at Sean.Martin@InsideTheStar.com, or Tweet to me at @SeanMartinNFL!